Overwhelmed? Need more money from your investments? You need the RIGHT help. 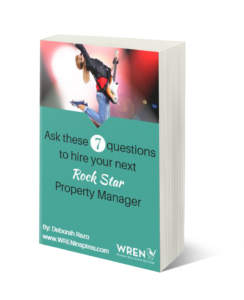 Find out how to hire a Rock Star property manager. Get more done, with less stress and make more money! – Claim your FREE copy today!